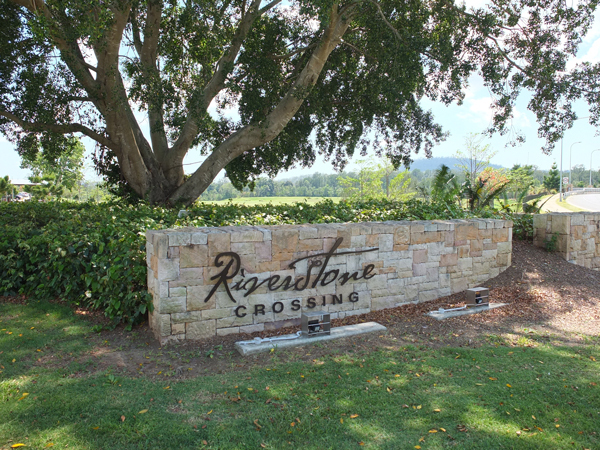 Riverstone Crossing is set in an idyllic location with varying terrain, a mountainous backdrop and tranquility of the riverfront in the northern part of the Gold Coast. 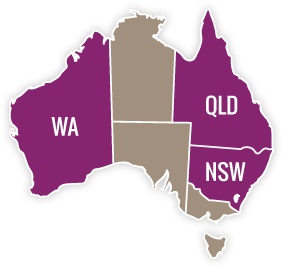 Mortons Urban Solutions have been involved with the site since its inception providing due diligence and preliminary engineering advice. They were then commissioned to form part of the consultant team responsible for obtaining the relevant development approvals, engineering design and construction. Development of the site is constrained by topographical and hydraulic considerations. Mortons Urban Solutions has been responsible for providing engineering solutions and a design which is sympathetic to these constraints, whilst maximising the developable footprint and balancing the environmental sustainability of the development. 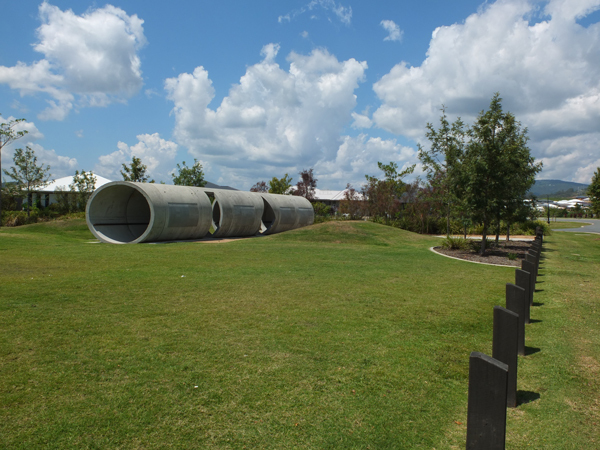 Mortons Urban Solutions’ input was instrumental in this project winning a Stormwater Industry Association award (2008 National Award for Excellence in Stormwater Harvesting and Reuse). Mortons Urban Solutions’ ongoing role on this project is for the engineering of civil design, contract administration and inspection. 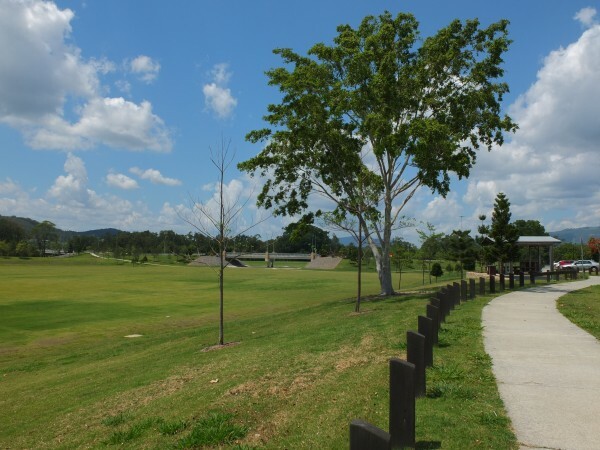 Design of a stormwater strategy to deal with regional flood corridors and the Coomera River abutting the development. 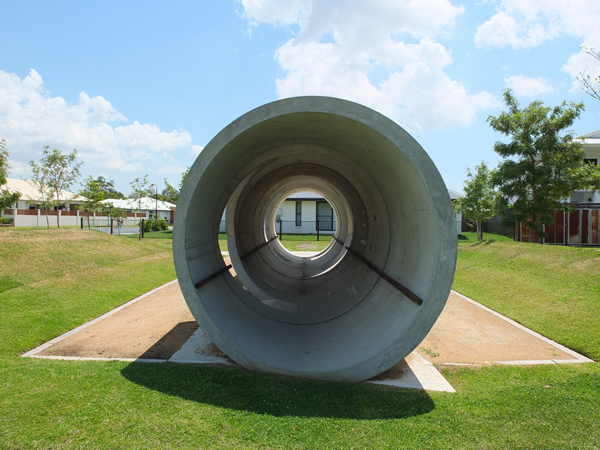 Hume’s Rain Vault system which harvests stormwater runoff from the development and stores it for reuse in the irrigation of common open space areas and playing fields. 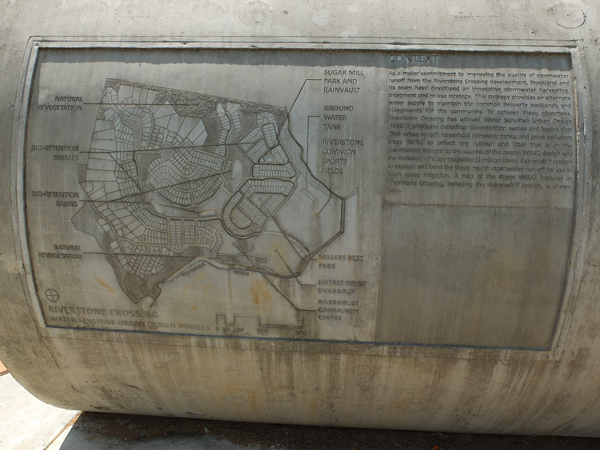 Design and supervision of the private water main works and associated water pump station for high level lots. Water Sensitive Urban Design (WSUD) by incorporating shallow swales in the road reserve. Mix of allotment types (350m2-2,000m2) that take into account the site’s topography, hydrological constraints and retention of ecologically significant vegetation. Design and construction of two bridges providing access to the site, totaling $6m. Delivery of the main site detention and bioponds (2ha in area) and overseeing the embellishment of associated water quality and quantity infrastructure.